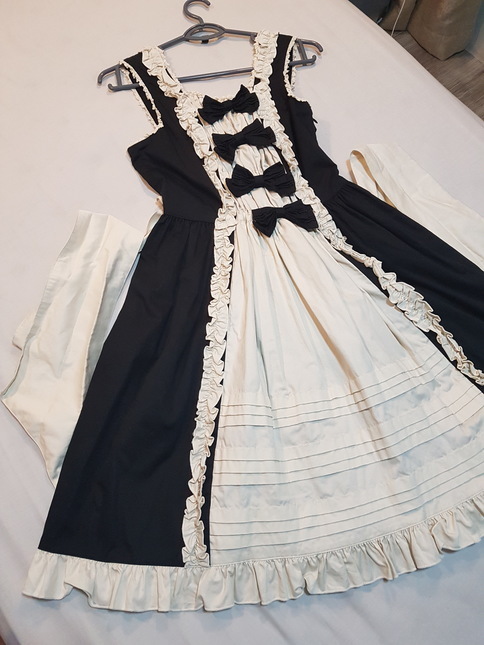 Bought this adorable old-school rococo style jsk direct from Meta's online shop and worn once only. Excellent condition still. 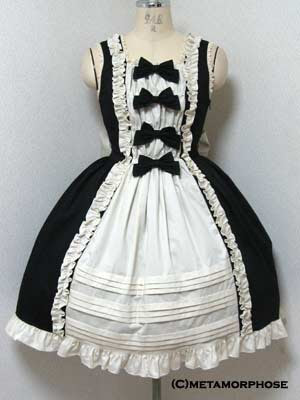 Has an awesome tiered bustle back. 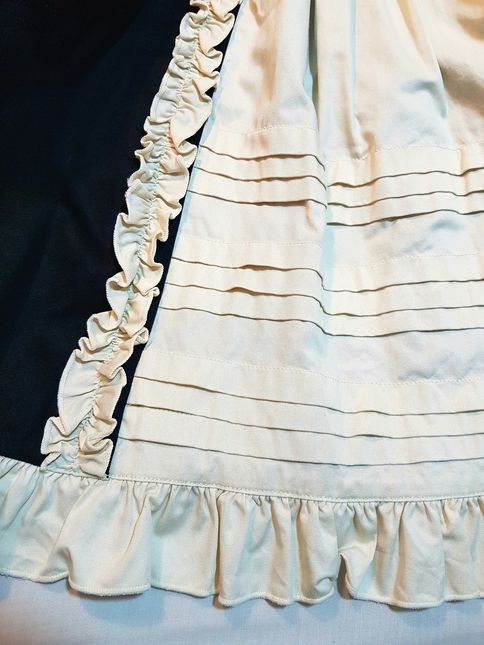 The bodice ribbons and waist-ties are removable. Postage will be via registered airmail with tracking. 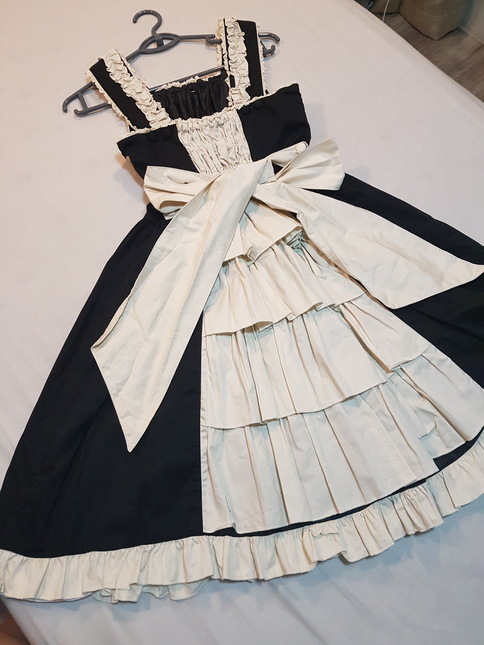 Will this comfortably fit a 43" bust? Hi, it should be able to fit 43" bust just but will be stretching the shirring to the max. I'm not sure if that would be comfortable, honestly. It would depend on the wearer.